Zazzle has some great gift ideas for Mother's Day. 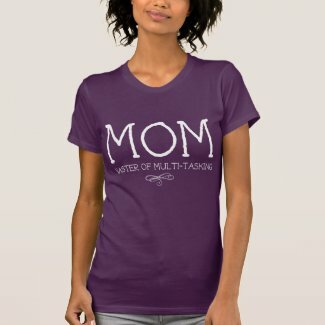 While browsing I came across this shirt which turned Mom into an acronym. Masters of Multi-tasking.